稳定性 Stable. Incompatible with strong oxidizing agents. 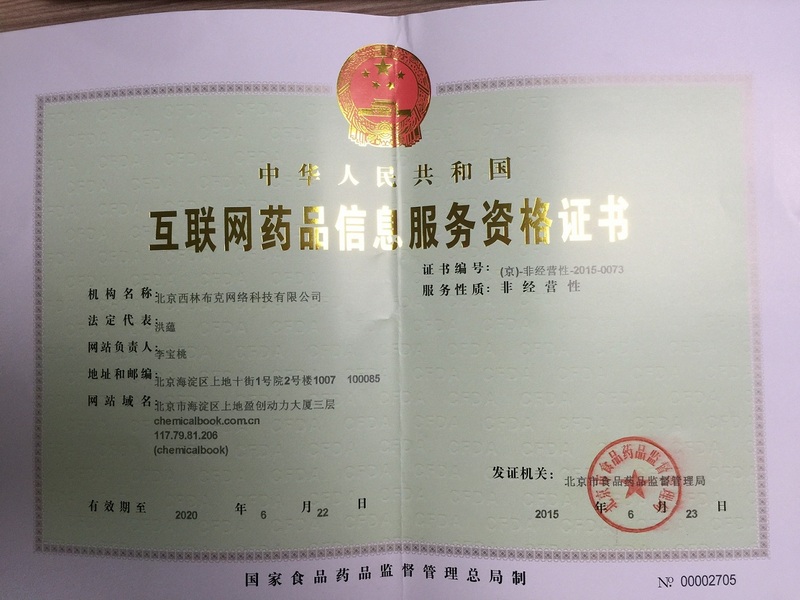 Copyright © 2016 ChemicalBook 京ICP备07040585号 互联网药品信息服务资格证编号(京)-非经营性-2015-0073 京公海网安备110108000080号 All rights reserved.